I’ve tried my fair share of lipsticks in my life, and I have my tried & true favorites that haven’t really changed in awhile. so, when something brand new becomes a favorite at first wear, it’s good. 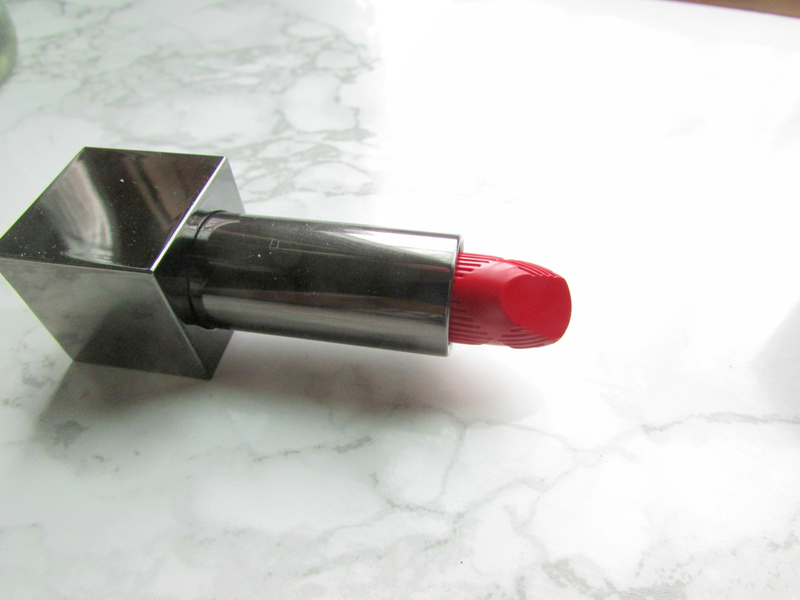 the new burberry kisses lipstick range is all kinds of awesome. the formula is lovely – it delivers great pigmentation that can be as sheer or as intense as you’d like while making it feel like you have nothing on. it’s a lipstick that feels like a balm without skimping on color – the best of both worlds. how it manages to do that while still having a semi-matte finish, I don’t know, but I’m a fan. 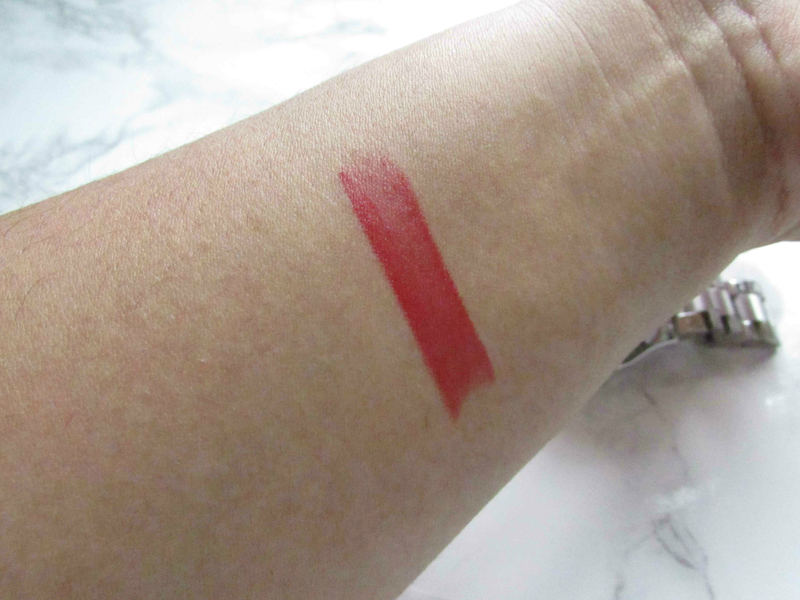 I went to nordstrom and played with all the shades in person, and while there were a few that caught my eye, there really was no competing with military red, which is a gorgeous red that looks just as flattering on me as it does on suki waterhouse. p.s. apologies for the late posting. my computer died…and so did all my files. insert sad face here.